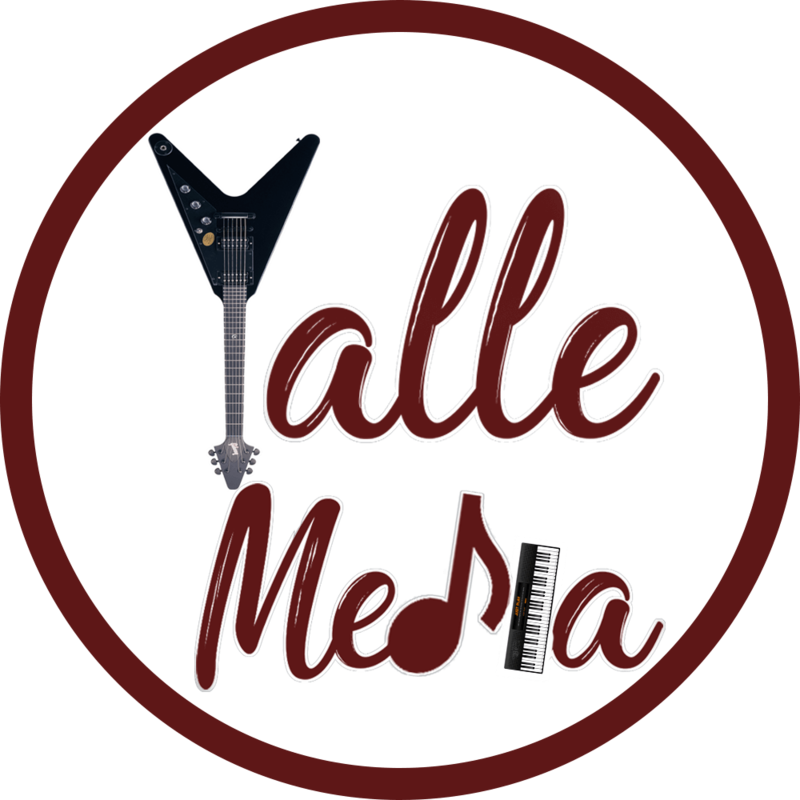 TAB: Shoji Meguro Persona 5 – Life Will Change Guitar Tab… No ratings yet. UKULELE: Cavetown – Lemon Boy Ukulele Chord Progression… No ratings yet. 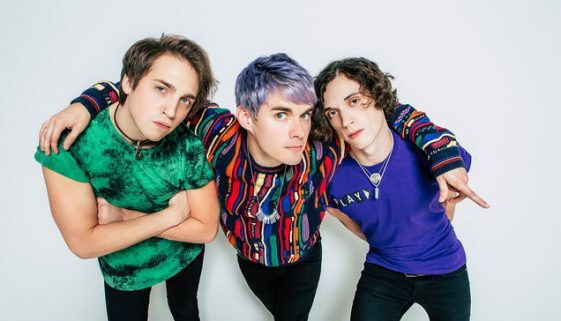 UKULELE: Waterparks – Lucky People Chord Progression on Ukulele No ratings yet. CHORDS: Jonghyun feat. Taeyeon – Lonely Chord Progression on Piano, Guitar, Ukulele and Keyboard… No ratings yet. TABS: LiL PEEP ft. Lil Tracy – Awful Things Guitar Tab… No ratings yet. 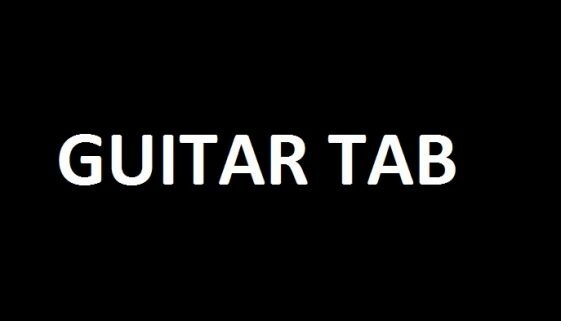 TABS: Dan Salvato – Your Reality intro Guitar Tab… No ratings yet. TABS: U2 – Summer Of Love intro Guitar Tab… No ratings yet. TABS: BTS – Crystal Snow Guitar Tab No ratings yet. TABS: Camila Cabello – Real Friends Guitar Tab… No ratings yet. TABS: Eden – Crash Guitar Tab and Chord Progression… No ratings yet.